Secure, highly durable, and easy to drain, the Rambox Cargo Management System available at Courtesy Chrysler Dodge Jeep Ram offers an organized and illuminated space for storing all of your cargo on the go. Whether you use it for storing your fishing tackle or as a cooler for post-game refreshments, the Rambox Cargo Management System gives you the peace of mind and extra space you want in your Ram truck. Because the Rambox Cargo Management System is built into the side rails of your Ram truck bed, you'll still have plenty of bed space for loading up larger tools, materials, and equipment that you may need. Stop by our Grand Rapids, Michigan Ram dealership to learn more about how you can utilize the Rambox Cargo Management System in your truck! 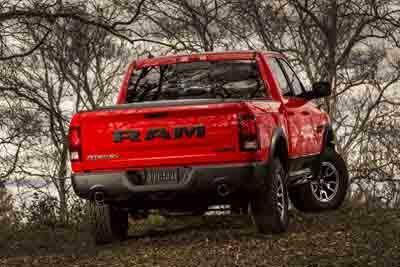 At Courtesy Chrysler Dodge Jeep Ram, you can get the convenient Rambox Cargo Management System with any one of our durable new Ram 1500 truck models. Whether you own a construction business in Grand Rapids, MI, you love exploring the great outdoors, or all of the above, the Rambox Cargo Management System is the ideal way to load up your new Ram 1500 truck efficiently and securely. To take on your daily endeavors with all the right tools within reach, the Rambox Cargo Management System is the dependable choice. 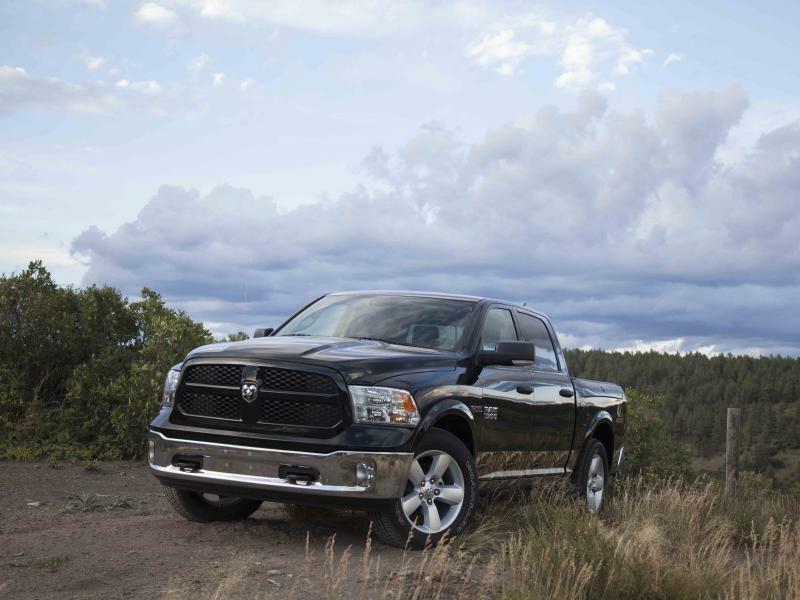 Visit our Grand Rapids, MI auto parts department to learn how you can continue to customize your Ram truck with our high-quality Mopar car accessories. When you're ready to get more work out of your Ram truck, visit Courtesy Chrysler Dodge Jeep Ram to learn more about our Rambox Cargo Management System and our extensive Mopar auto parts inventory available in our Grand Rapids, MI auto dealership. Call us today and speak with one of our team members about our current auto parts specials and incentives!